We are a Fredericton based New Brunswick owned family dry cleaning and laundry business which has been operating since 1967. We value our customers and take great pride in the quality of our services. We treat customer’s garments as if we are doing them for our own loved ones. Customers enjoy personalized service and attention to details.Over 48 years of experience, commitment to quality, continuing education and training, regular upgrading of machinery and processes, allows us to maintain services that are among the highest standards in the industry. We were one of the first maritime dry cleaning and laundry operations to implement environmentally friendly machinery and processes. Our main production facility, which opened in 2005, is located in Fredericton, New Brunswick and we provide service throughout the province. 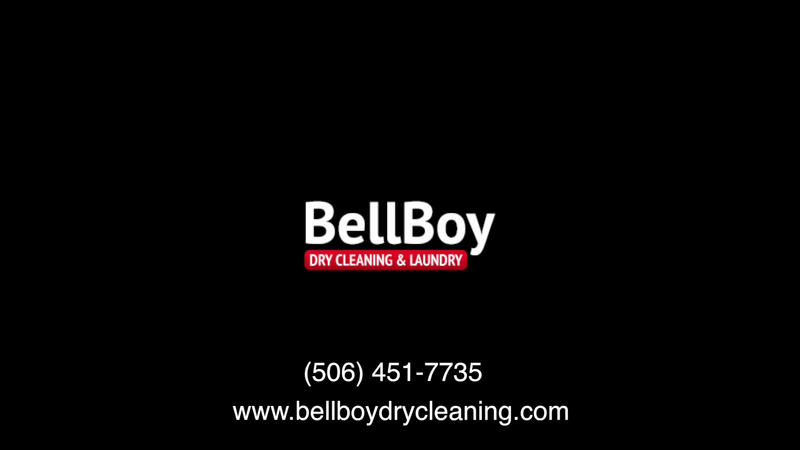 We are committed to providing professional dry cleaning, laundry, and rental services in a timely matter at competitive rates for our customers throughout New Brunswick. Alteration and garment repair services are also available. We are proud to serve our customers and to support our community.